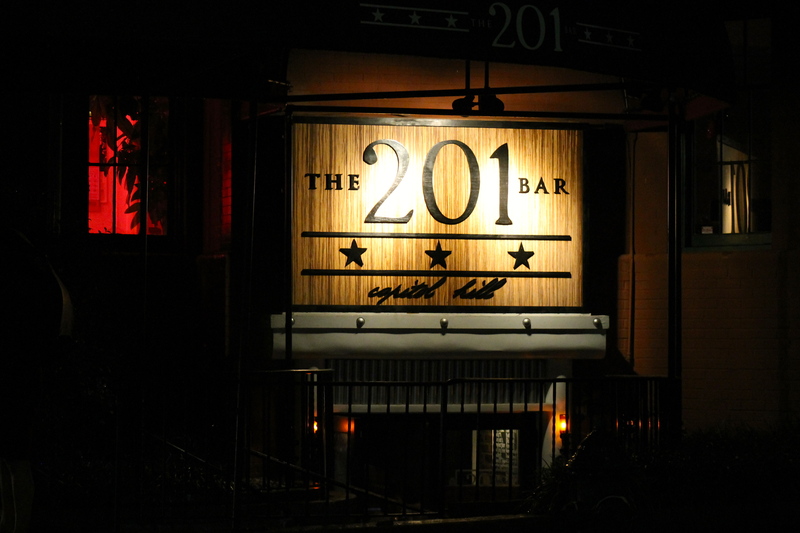 201 Bar – Capitol Hill's best stocked living room. The 201 Bar is soon being relaunched to become an exclusive speakeasy and venue for private events. For interest in booking, please visit our event team’s other properties at theloftat600f.com or nationalunionbuilding.com. Mention you’re looking at the 201 Bar and they will happily get you scheduled for a tour and discuss booking for 2018. For a restaurant and bar experience, please visit our friends at Union Pub, Barrel, McClellan’s Retreat, and Truxton Inn.